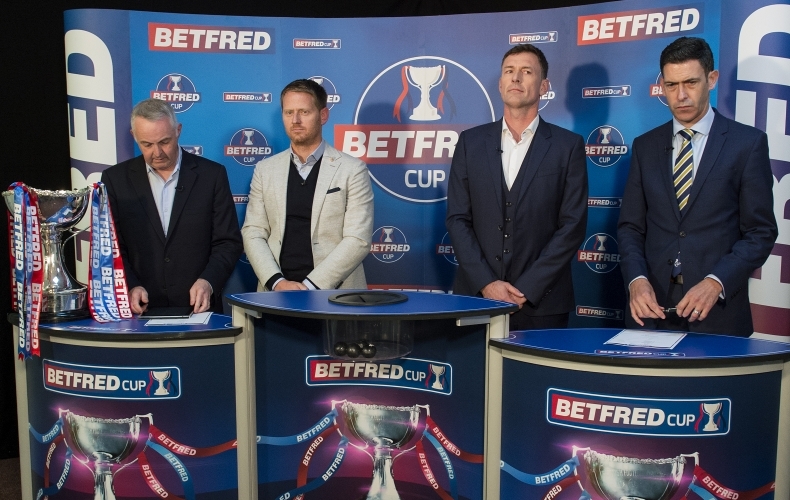 Manager Stephen Robinson says Motherwell will be as prepared as they can be going into Saturday’s William Hill Scottish Cup final. 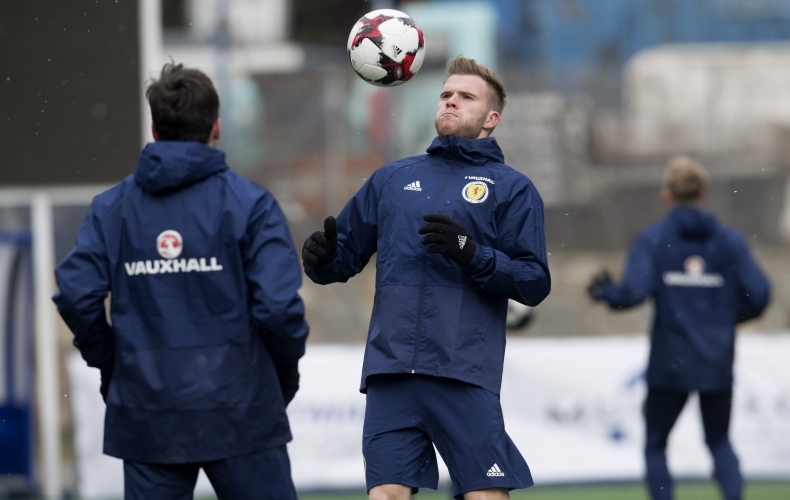 Chris Cadden has been called up to the Scotland squad for their forthcoming friendlies in Peru and Mexico. The versatile youngster has been rewarded for a fine season in claret and amber, making the step up from Under 21 level for his country. The 21-year-old, who has made 113 appearances for the Steelmen since making his debut in 2014, will join Alex McLeish’s side for the summer tour which starts with a friendly in Peru on May 29, followed by a trip to face Mexico on June 2. 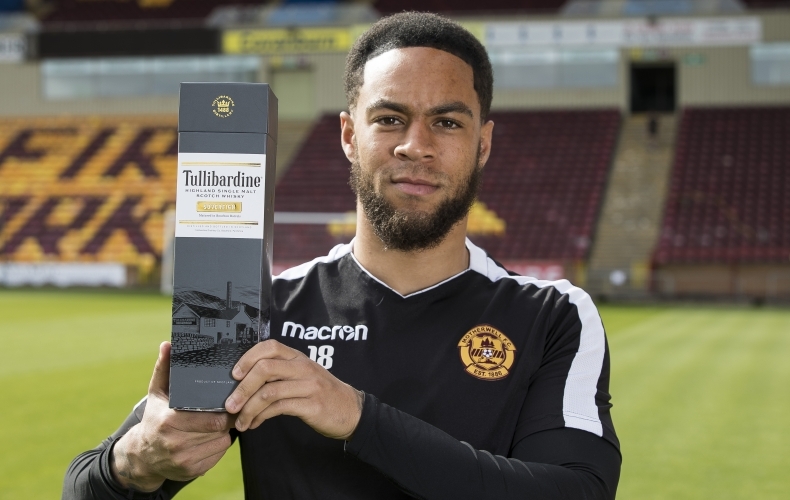 Everyone at Motherwell FC is delighted for Chris and look forward to seeing him in action for Scotland. Cadden’s call up means academy graduates have represented the national team at every level from the senior mens A squad down to Under 16s. Allan Campbell will travel with the Under 21s to the summer Toulon tournament. David Turnbull scored for the Under 19s earlier this season, Jamie Semple has played for the Under 17s, while a host of academy players have turned out at Under 16s level. The last Motherwell player to be called up by Scotland was Steven Hammell in 2013. The last Scotland cap for a player while on the books at the club was Steven Saunders in 2010. 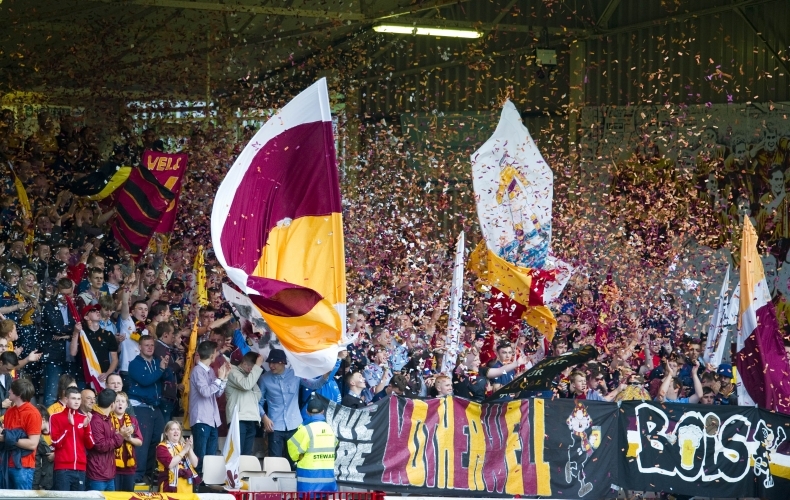 Liam Grimshaw and Andy Rose have both signed new deals with Motherwell. 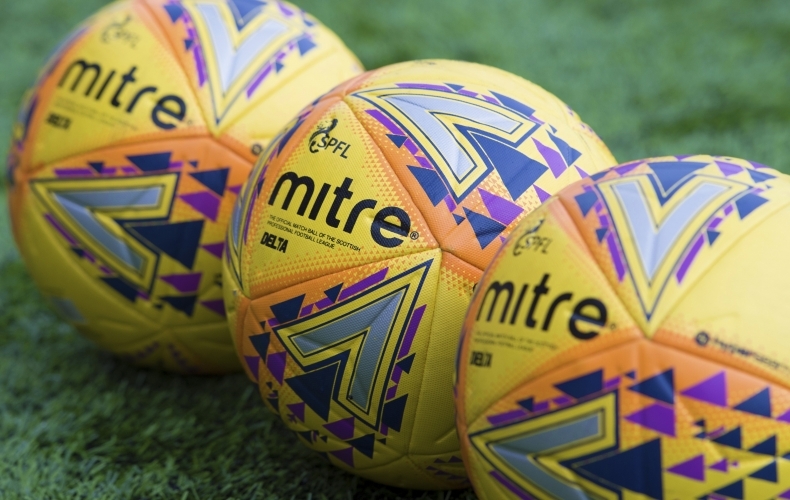 The midfield pair have both committed for next season, putting pen to paper in the week the club prepare for the William Hill Scottish Cup final. 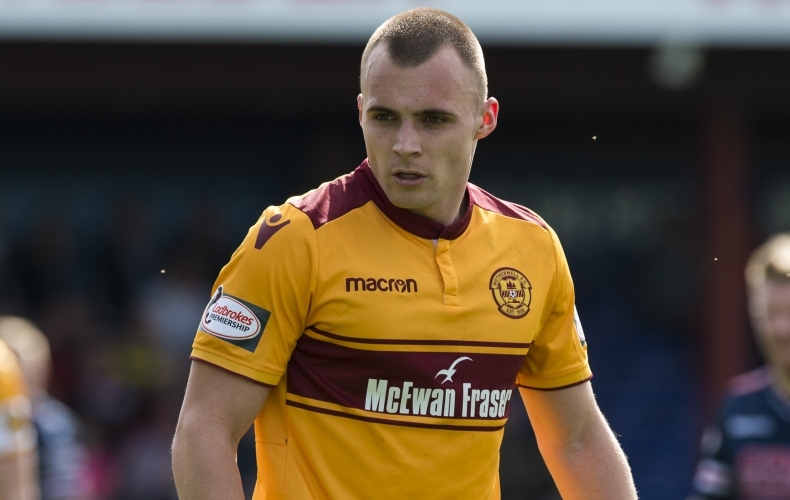 Grimshaw, 23, is in his second spell at Fir Park, having returned to the club on a permanent basis in the summer. He previously had a stint on loan with the club from Manchester United. Rose, 28, was another summer arrival from Coventry City. The Australian-born central midfielder previously played in the USA with Seattle Sounders. “We are delighted to secure Liam and Andy for next season,” manager Stephen Robinson said of the new deals.